Poles are used in various diameters for piers, trestles or for traction, telegraph and utility poles. (Fourteen inches is a common diameter for prototype trestles). Poles may also be used for loads in gondolas and flatcars. Our poles are milled from white birch with non-tapering sides. 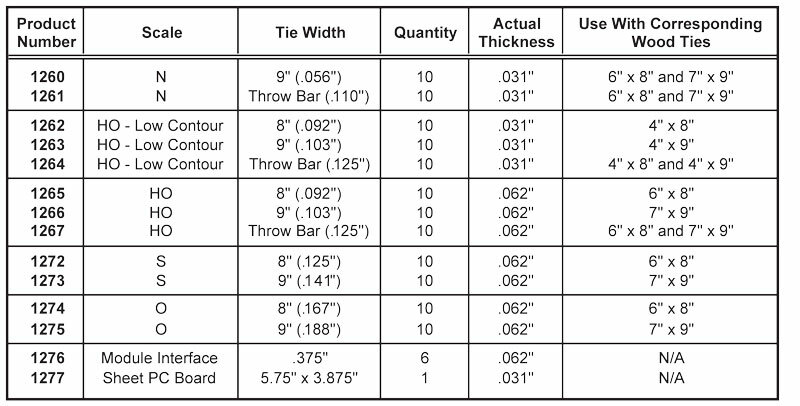 Each package contains ten .219" diameter by 24" long poles. Corresponds to 35" diameter in N, 19" diameter in HO, 14" diameter in S, 11" diameter in O, and 6" diameter in G.